The ability to easily bookmark or share content on popular social media platforms is now a must have feature for web sites. It’s also important that this feature isn’t over looked by web site visitors. So it’s always a good idea to use icons when linking to social media sites. They get peoples attention and the logos are immediately recognizable. I’ve taken the time to round up what I believe are the best free social media icons out there. 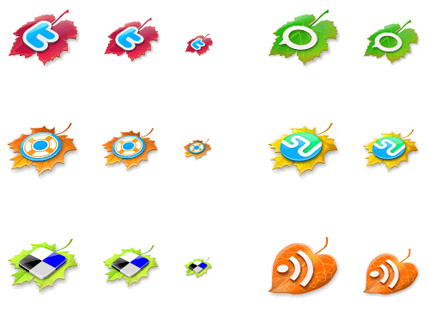 via The Best Social Media Icons All In One Place | Web Design Ledger.